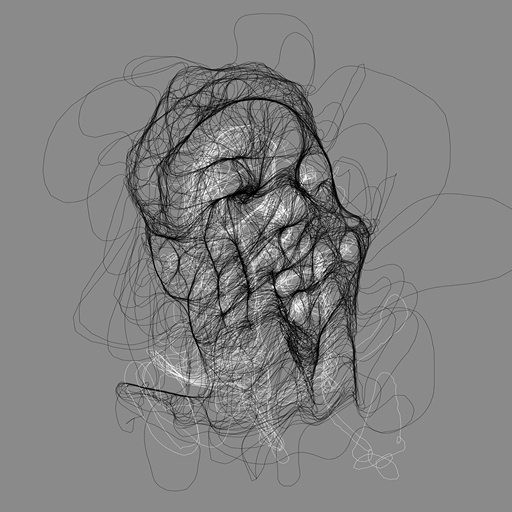 I was wrapping up my work on the Flocculus, an interactive drawing environment, and was inspired to revisit some of the themes I explored in John Maeda's Numeric Photography class last autumn. 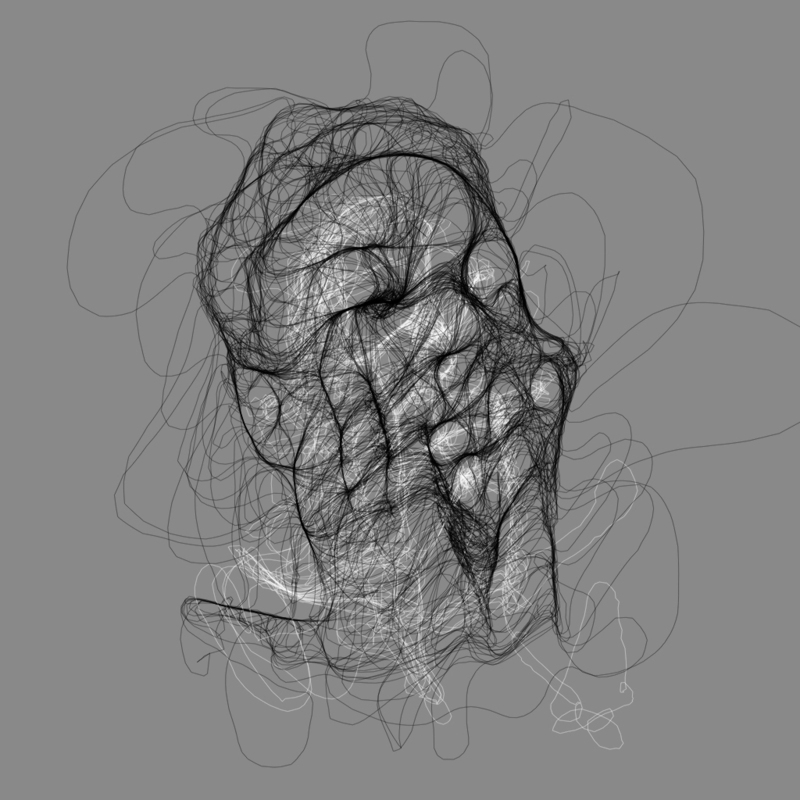 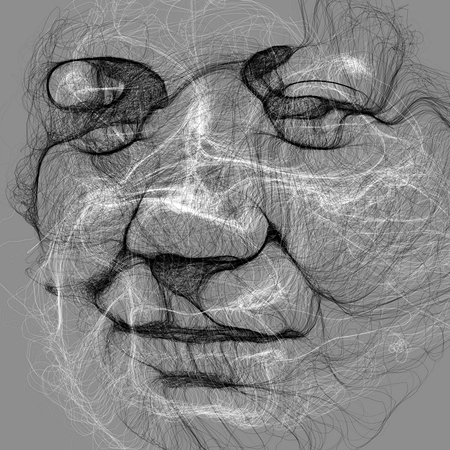 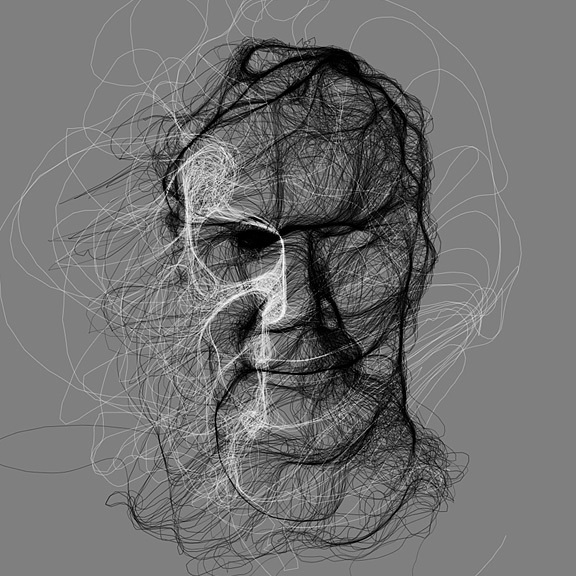 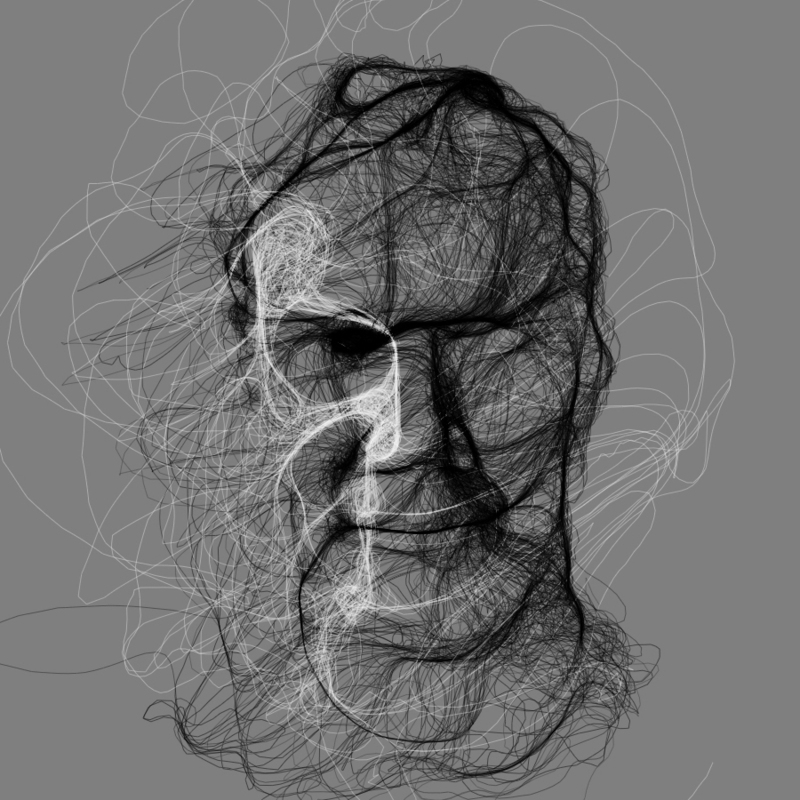 In the images below, I procedurally coalesced my scribbles into portraits of my colleagues. 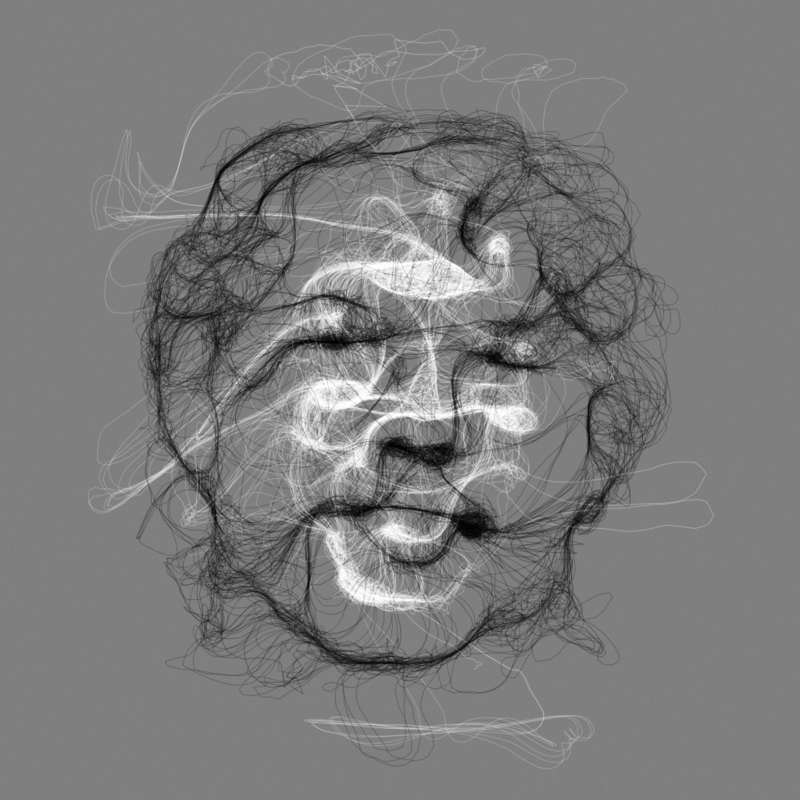 The result is a wispy, organic and sometimes unsettling transformation.